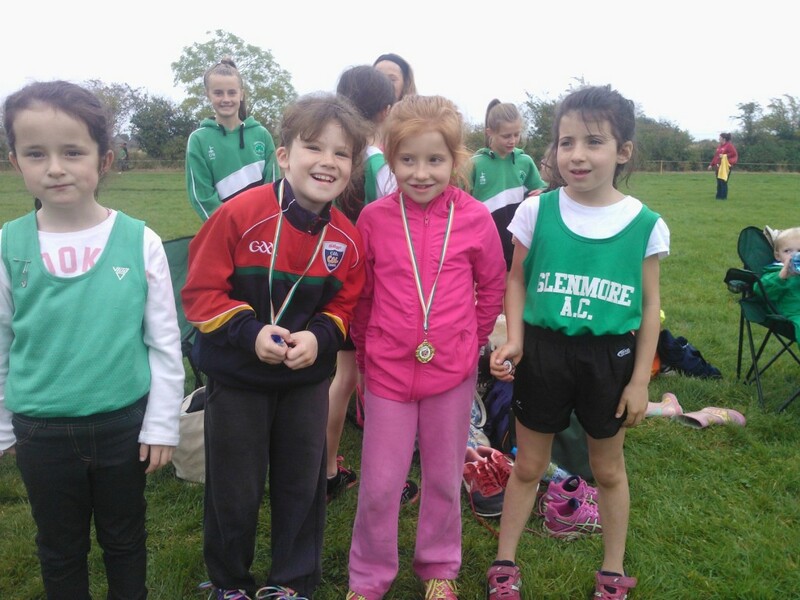 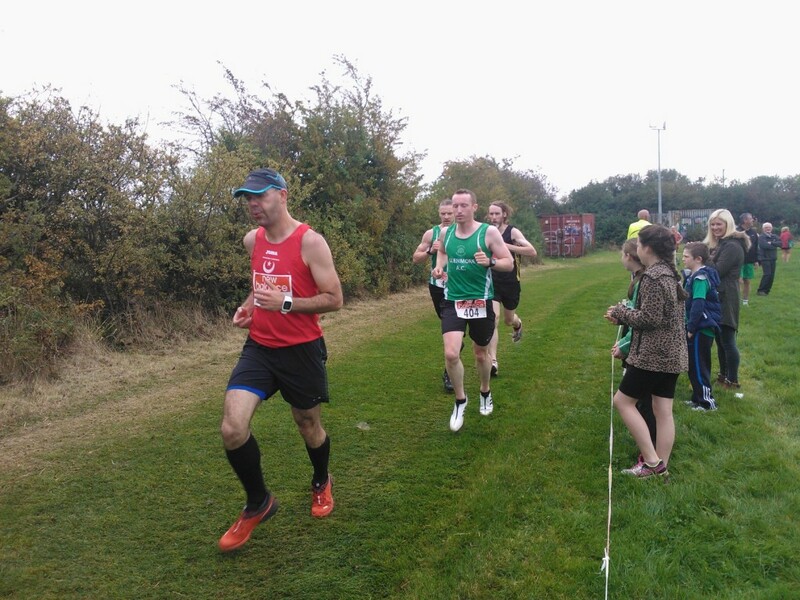 Glenmore travelled to Meadowview on Sunday 11th for the Louth Championship novice and uneven ages event. 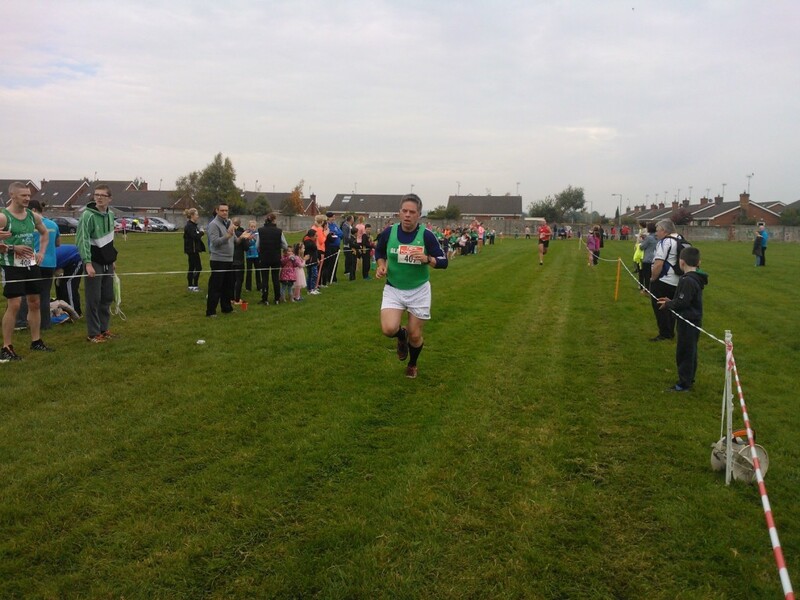 First up were the ladies novice team with Fiona Finan leading the ladies home followed by Kinga Byrne, Karen Neary, Rose White, Joan Farnon and Vicky Leahy. 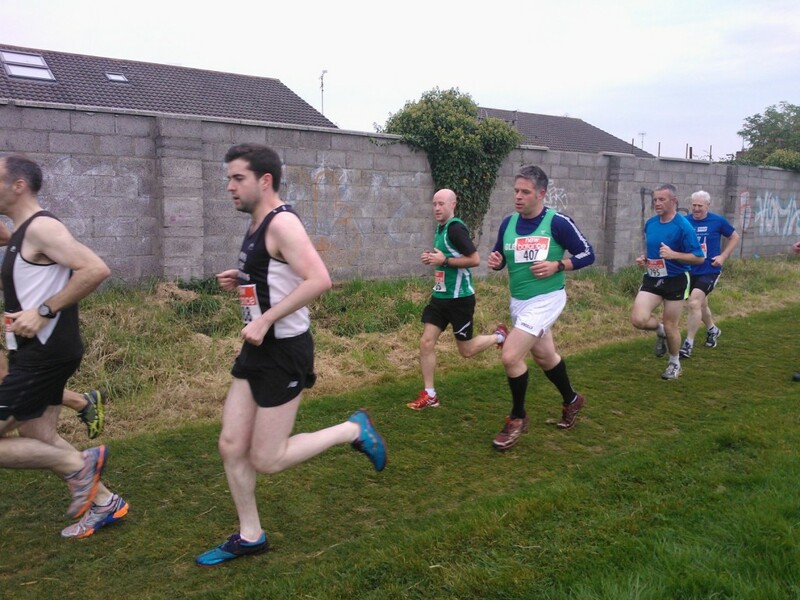 Next up were the men with Paul Savage, Ciarain Walsh, Gavin White, Michael McShane & Eoghan O’Neill. 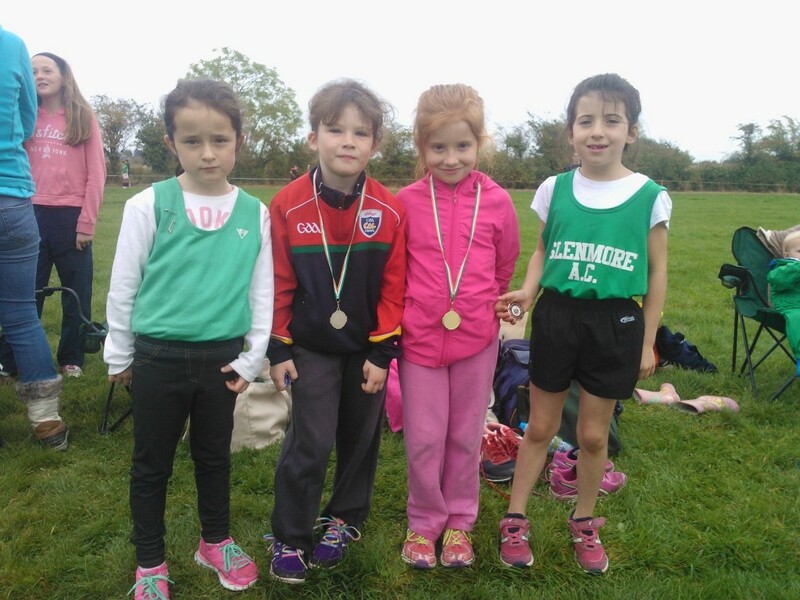 U8 girls stormed home with Jessica White, Emma McCarragher & Katie McDonnell in 1st, 2nd & 3rd with Roisin Daly, Saoirse Byrne, Aine O’Reilly & Leah Dunne sprinting in to finish. 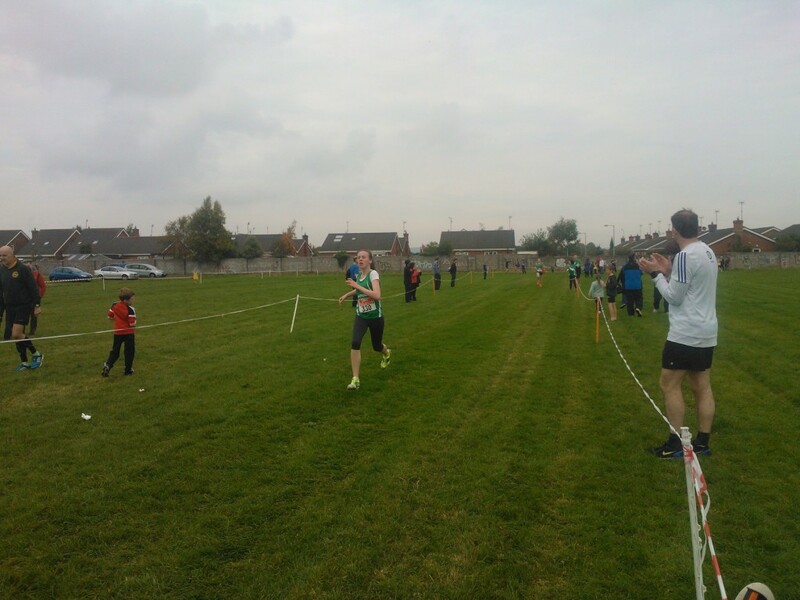 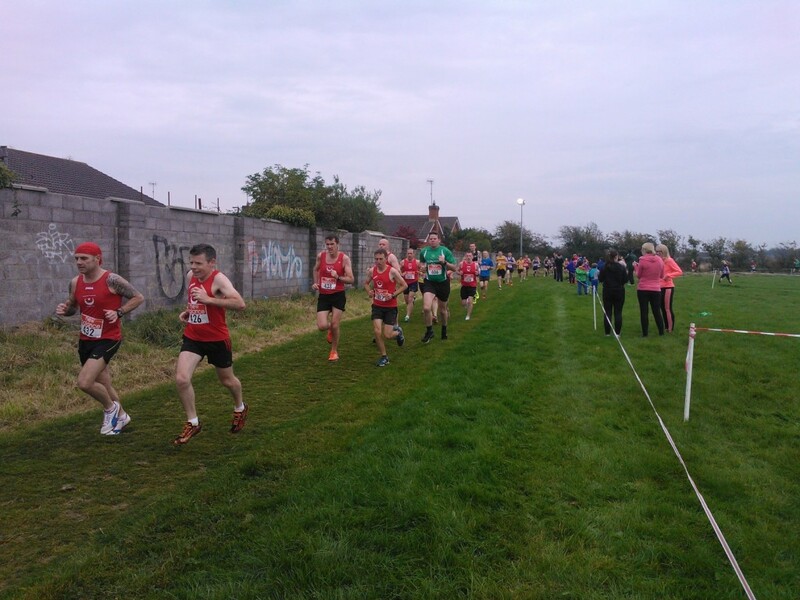 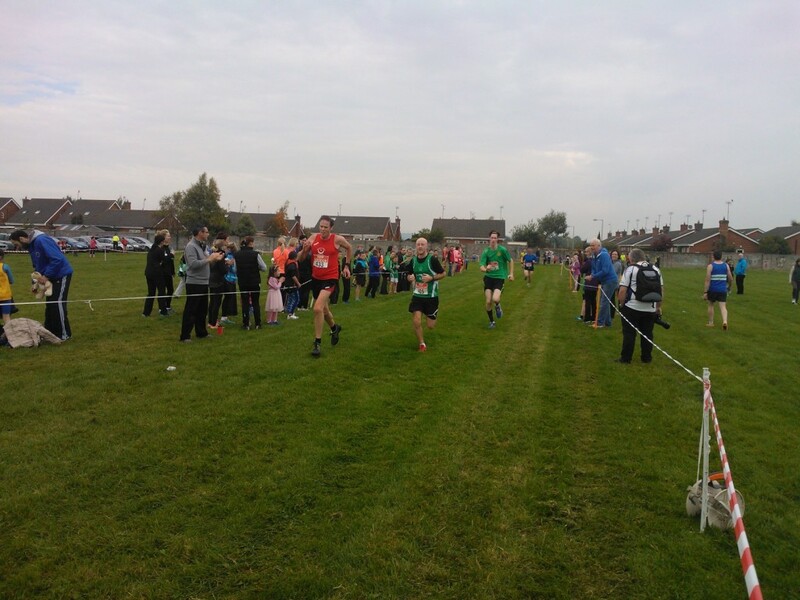 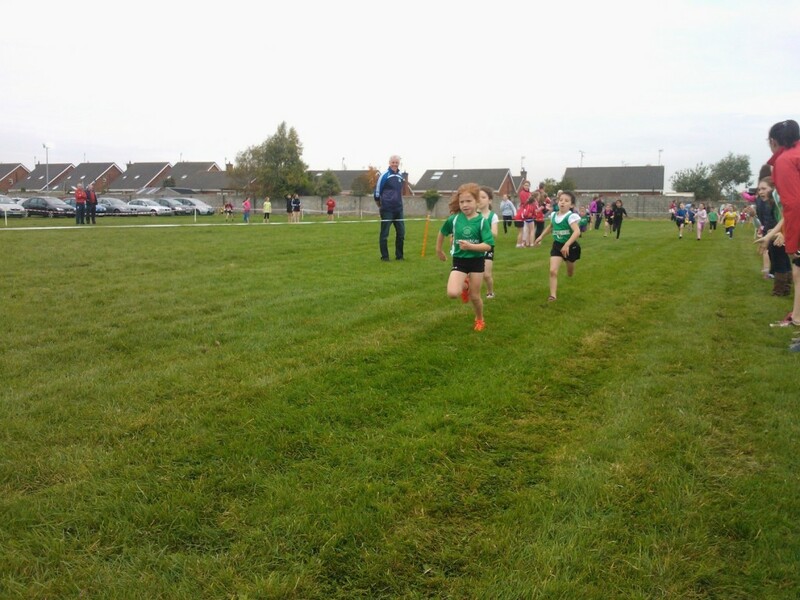 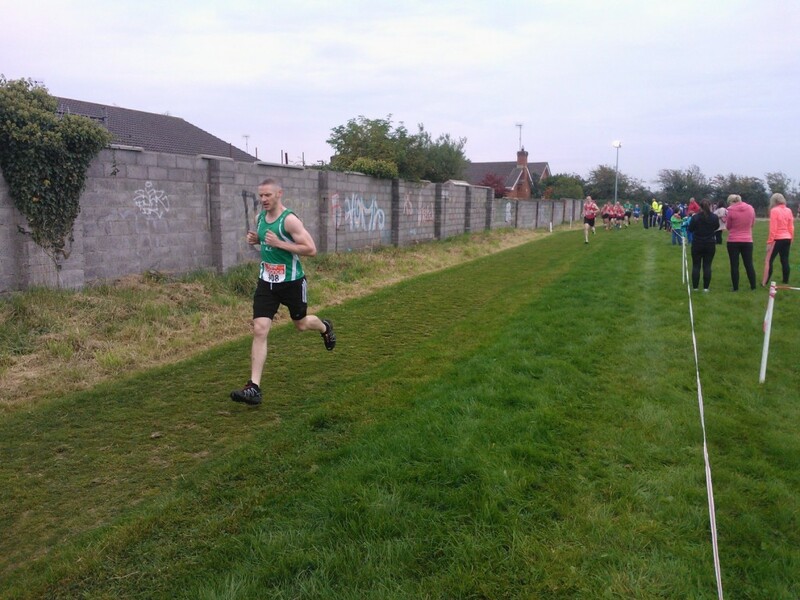 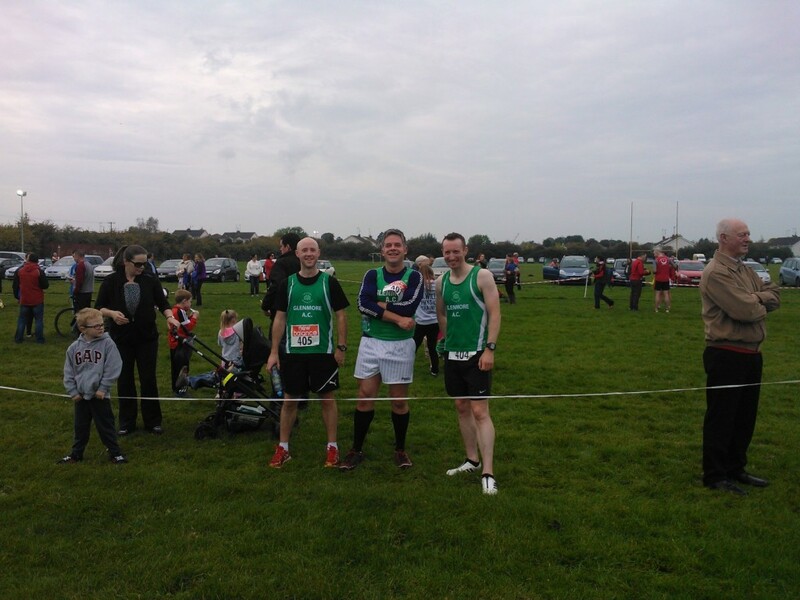 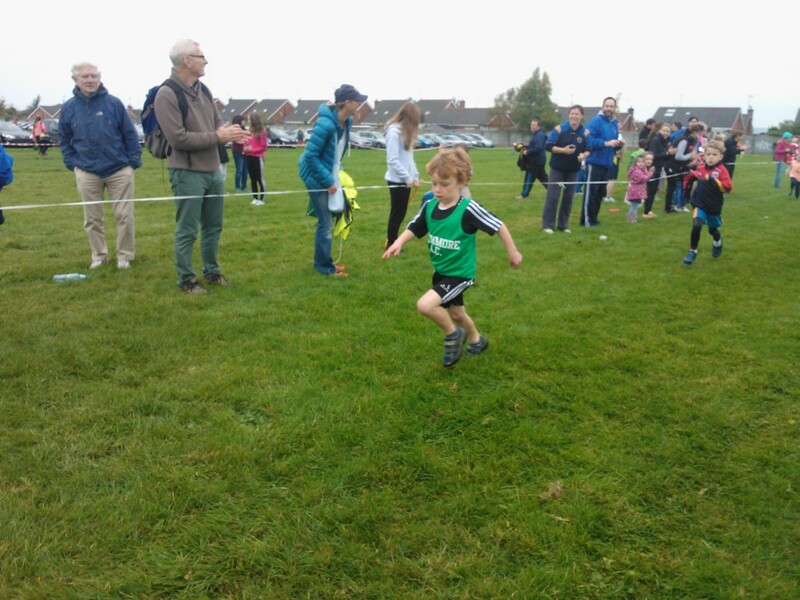 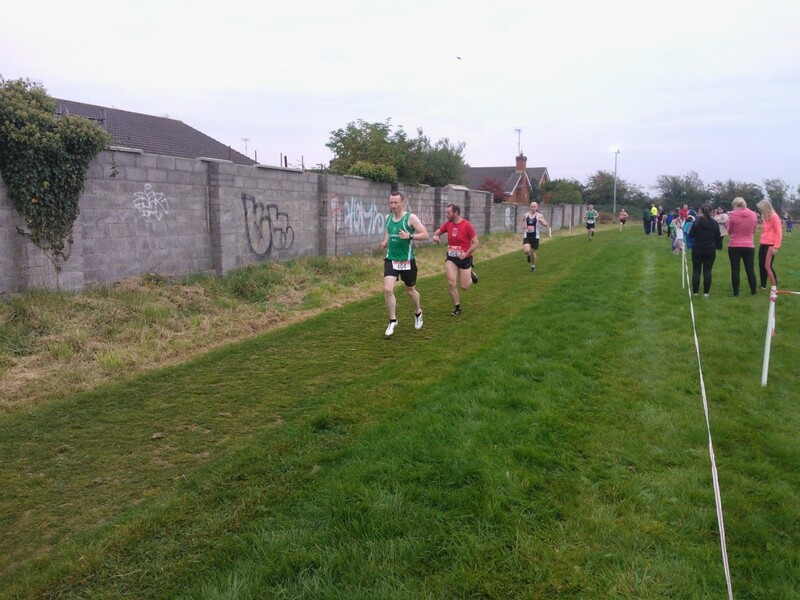 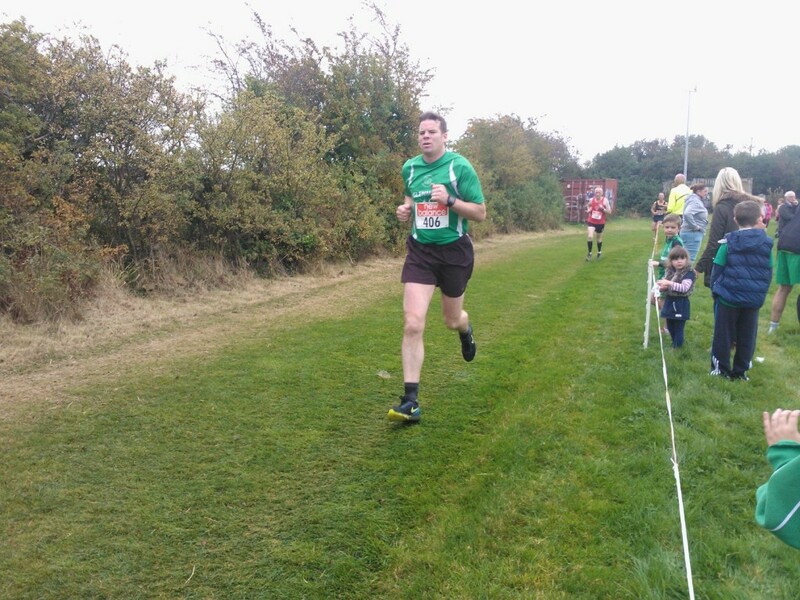 Cian McGee, Peadar Walsh & Christopher Conlon ran bravely in the U8 Boys race. 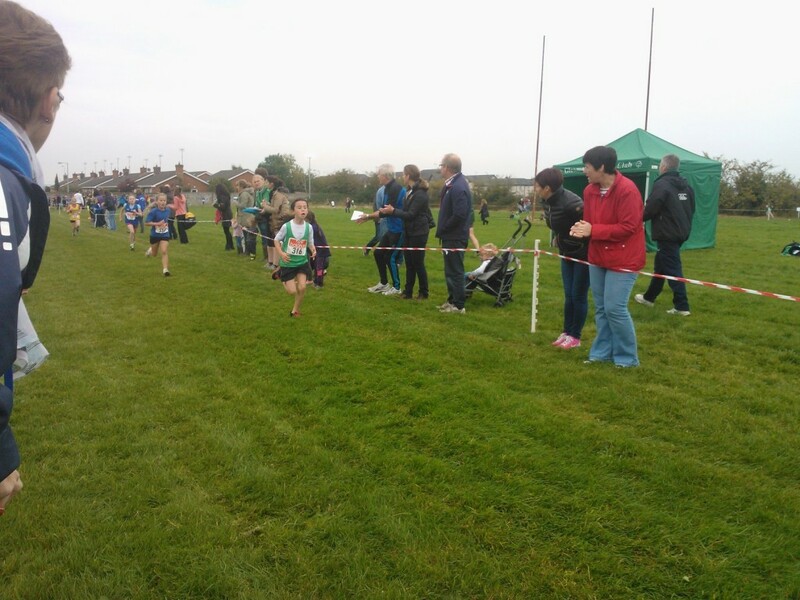 Mia Ashby showed great courage running solo for Glenmore in the U9 Girls. 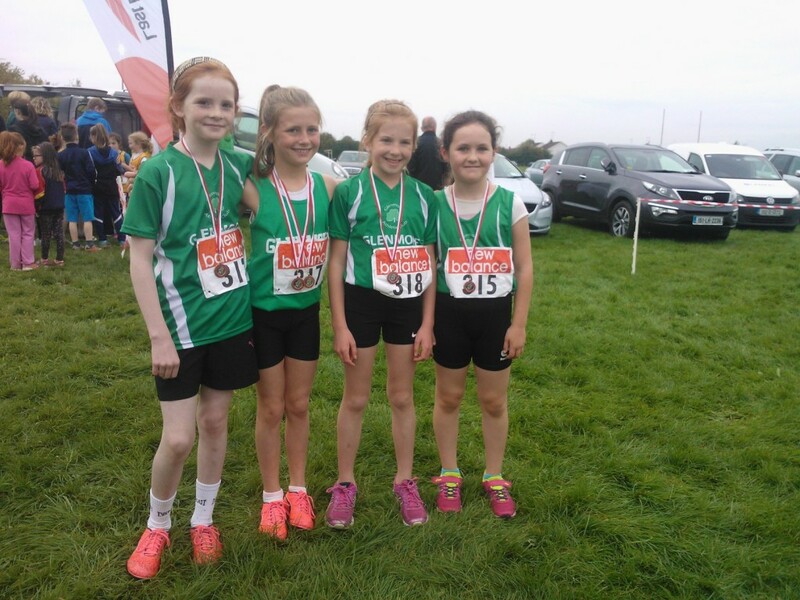 U11 Girls earned silver team medals with Lisa Conlon , 2nd, Ava Ashby, Chloe McCarragher, Lucy White followed by astrong Glenmore contingent with Anna Dawson, Orlaith Daly, Ava Ashby, jenna Rice, Aoife McGee, Saoirse McBride, Sarah Mallon & Caitlin Savage. 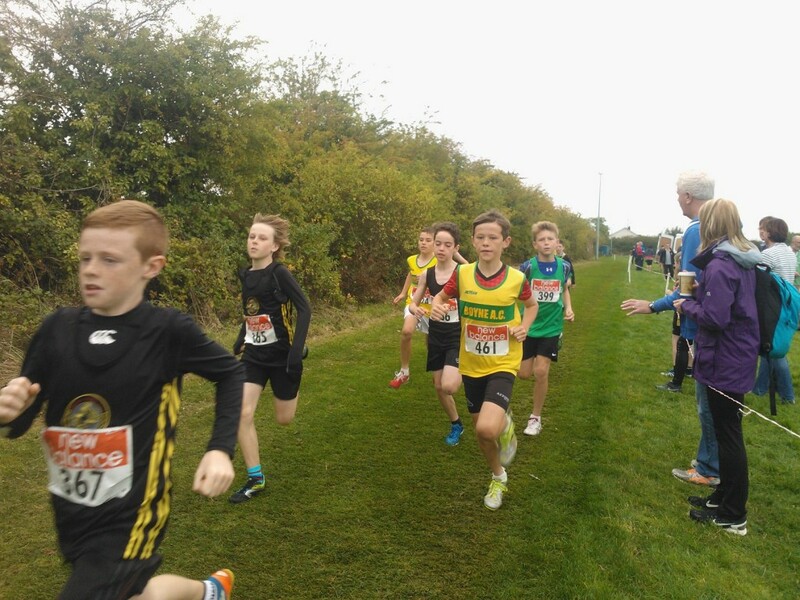 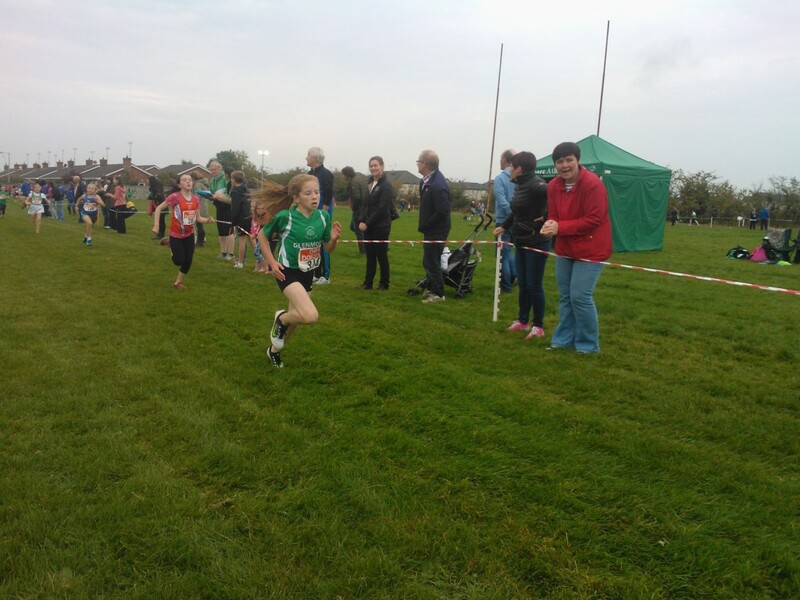 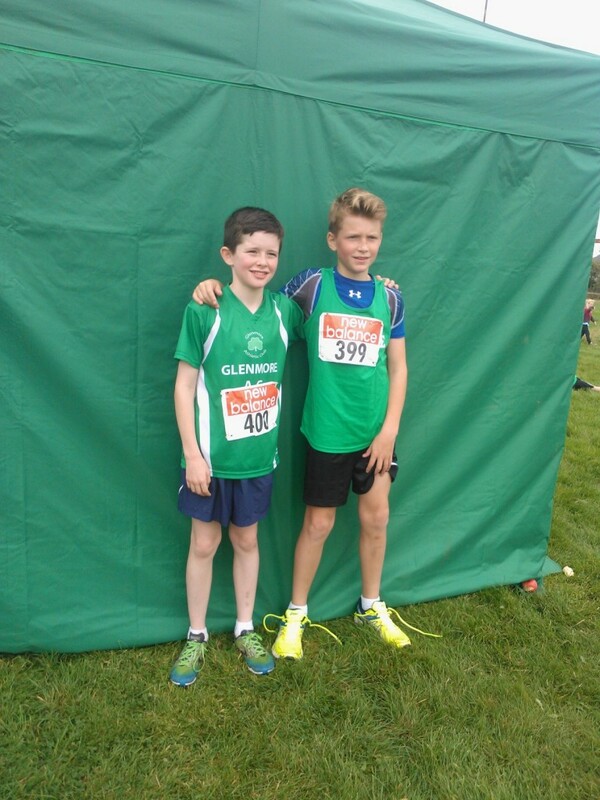 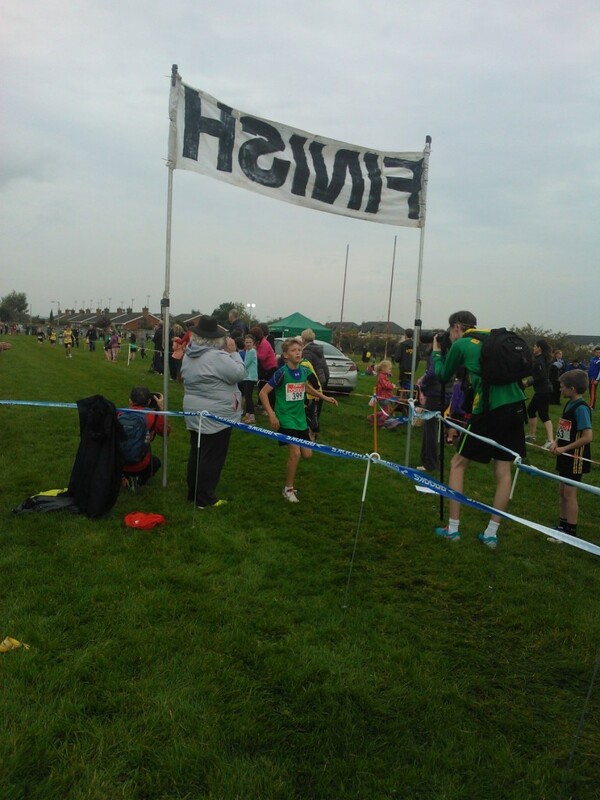 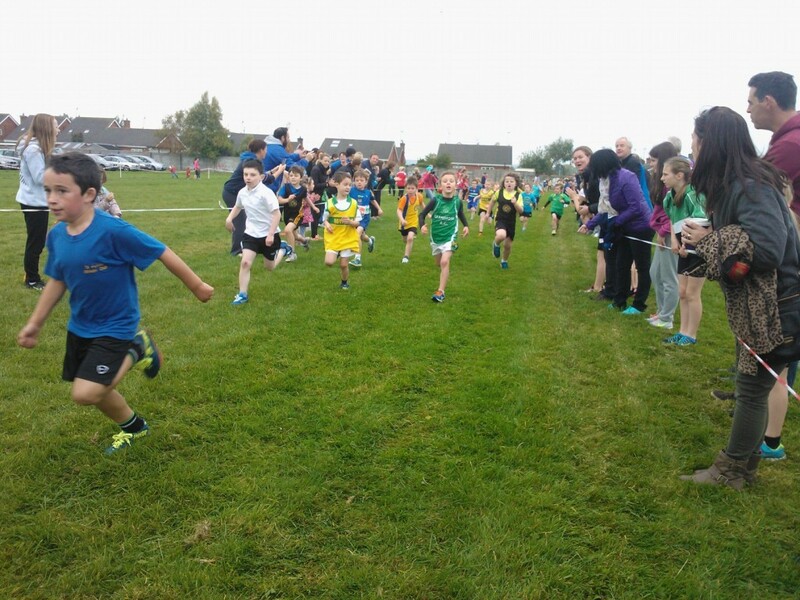 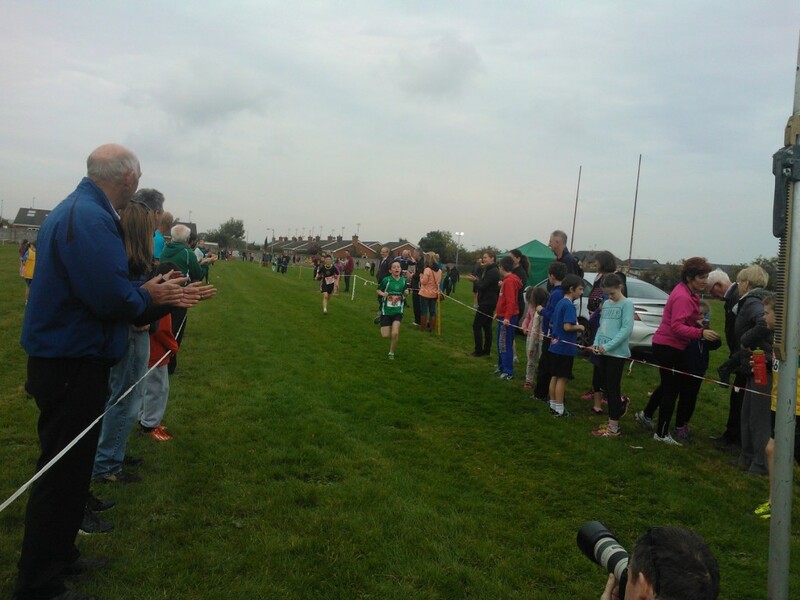 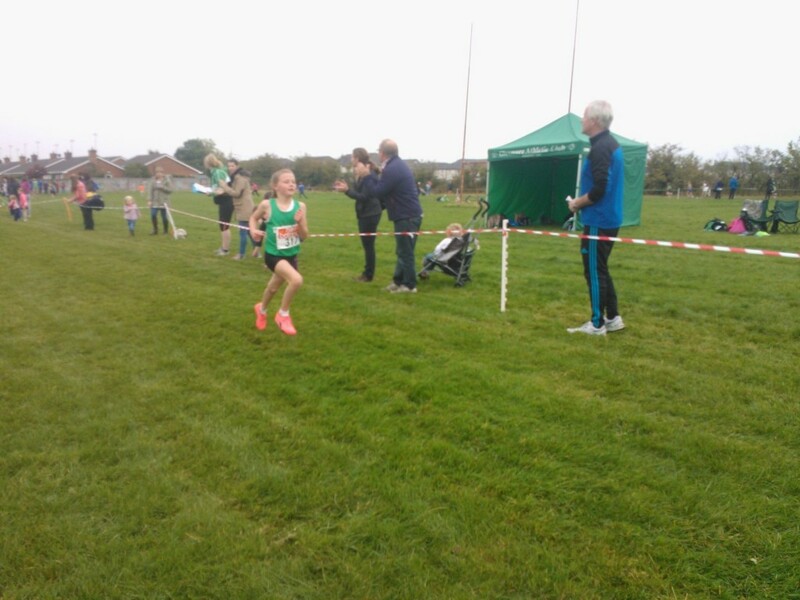 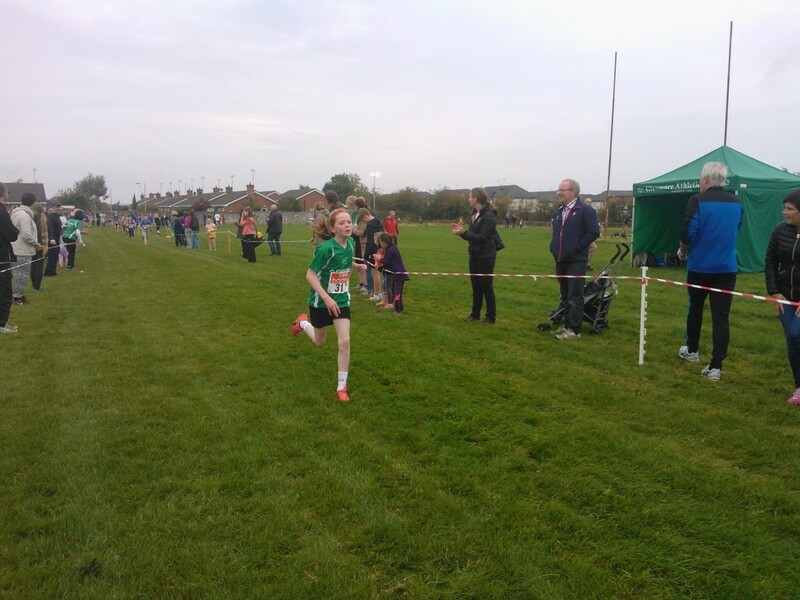 Fionn O Reilly & james Sharkey both sprinted home in the U11 boys event. 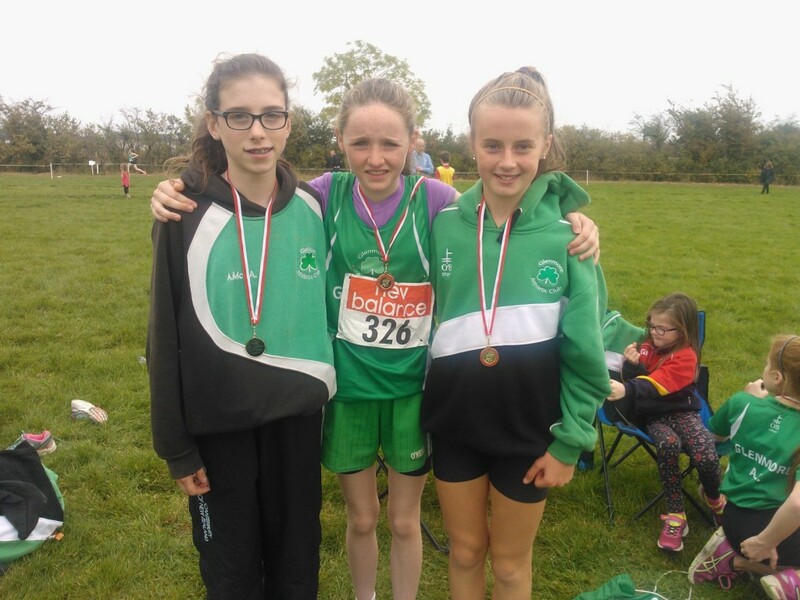 U13 Girls won gold team medals with Anna McArdle, 3rd, Laoise McElroy, Katie Conlon , Nicole Barry, Blathnaid Murphy & Breanna Savage. 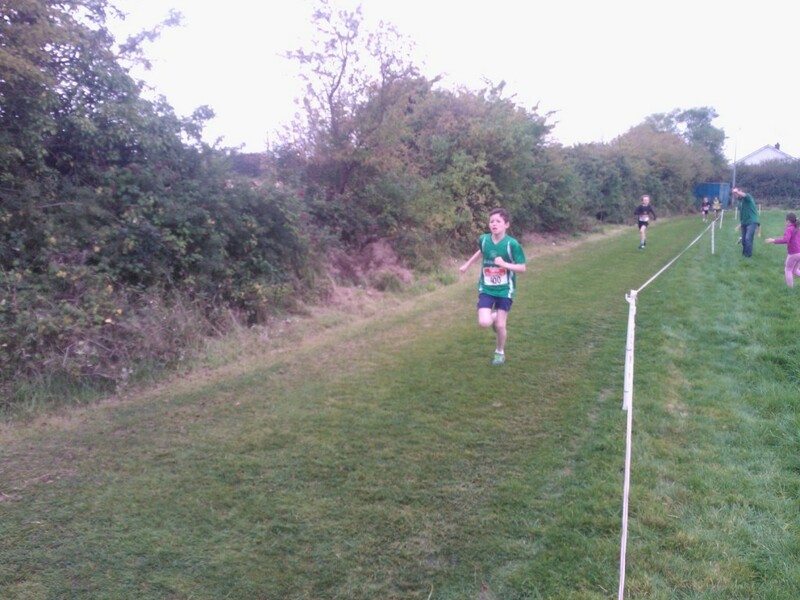 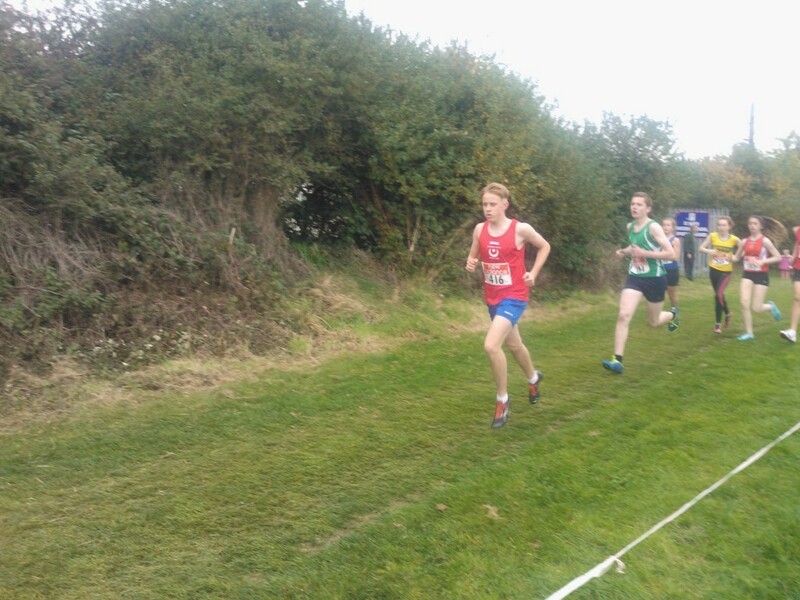 Sam Dawson and Daragh Brady had great sprint finishes in the U13 race. 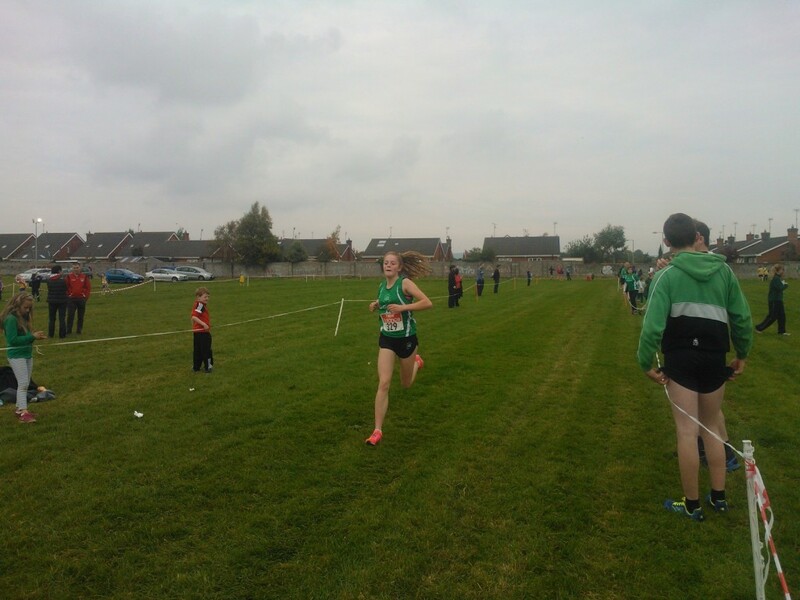 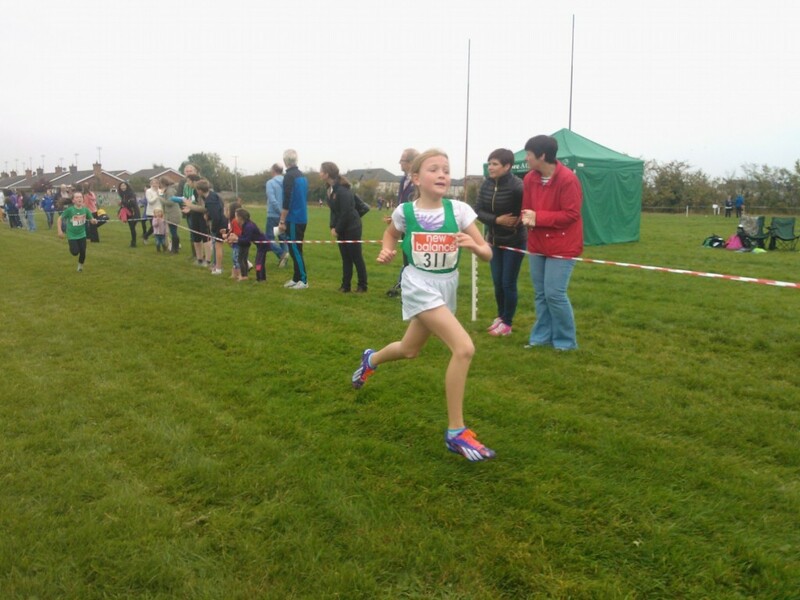 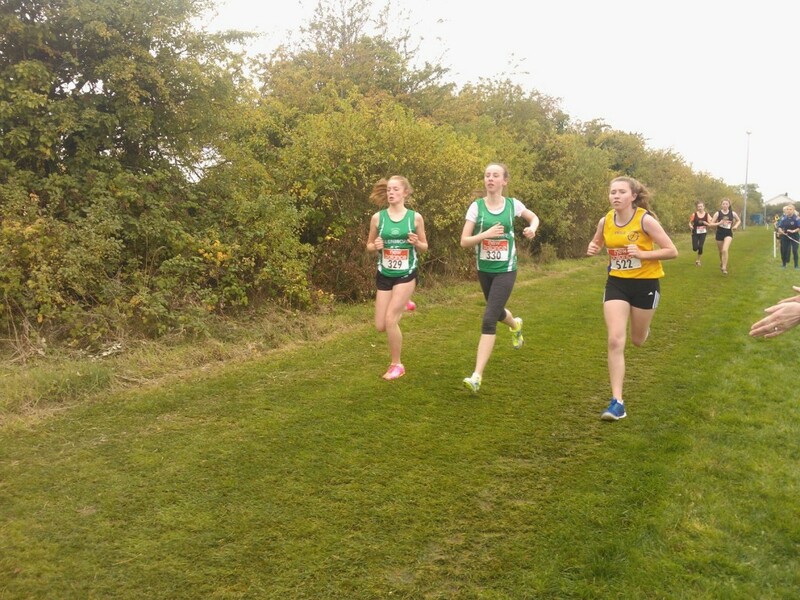 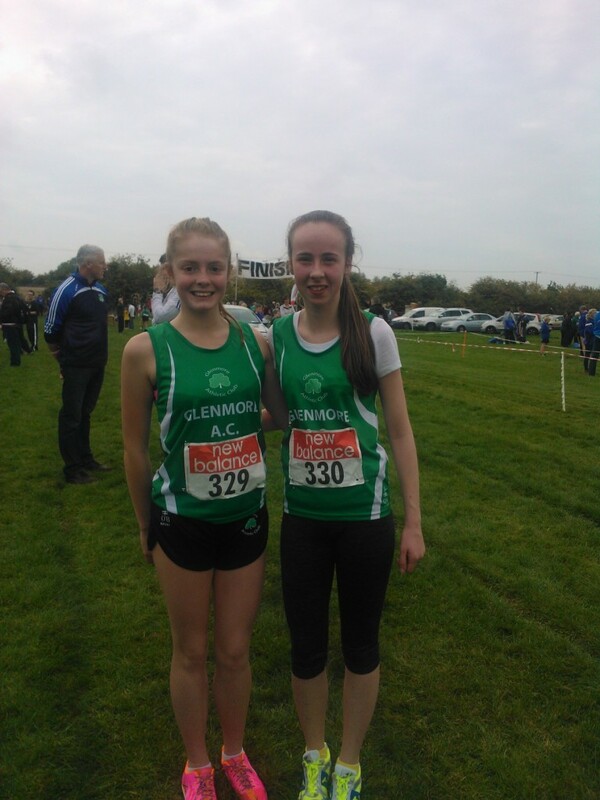 Maeve White & Katie Mallon came in 5th and 6th respectively for U15 Girls with Tadhg Leahy battling bravely in Boys U17. 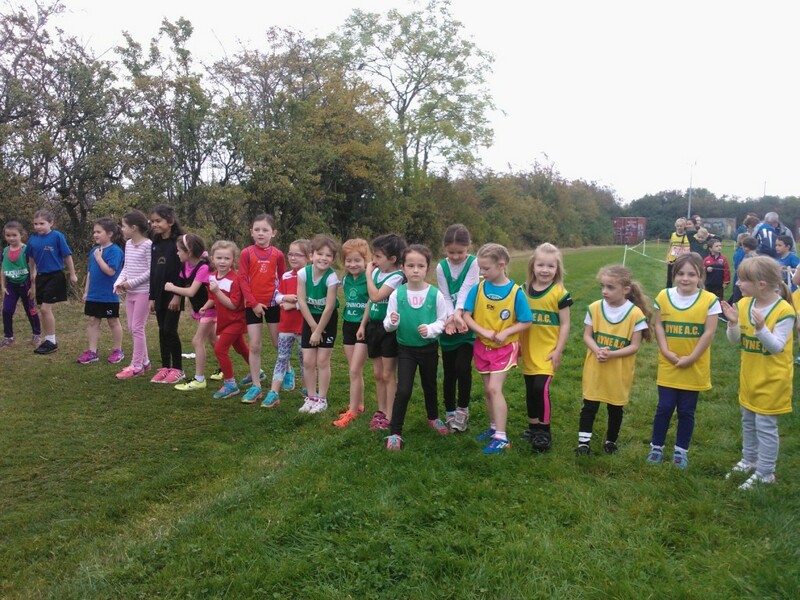 Well done to all for tuning up and showing club loyalty.